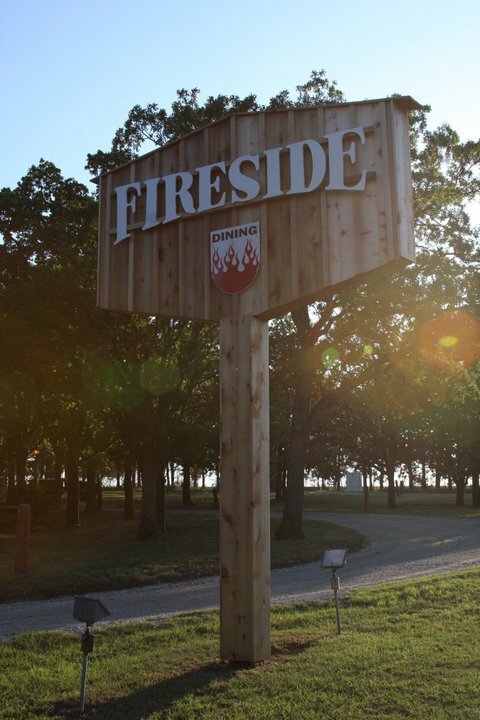 For a one-of-a-kind dining experience in Ardmore, look no further than Fireside Dining. 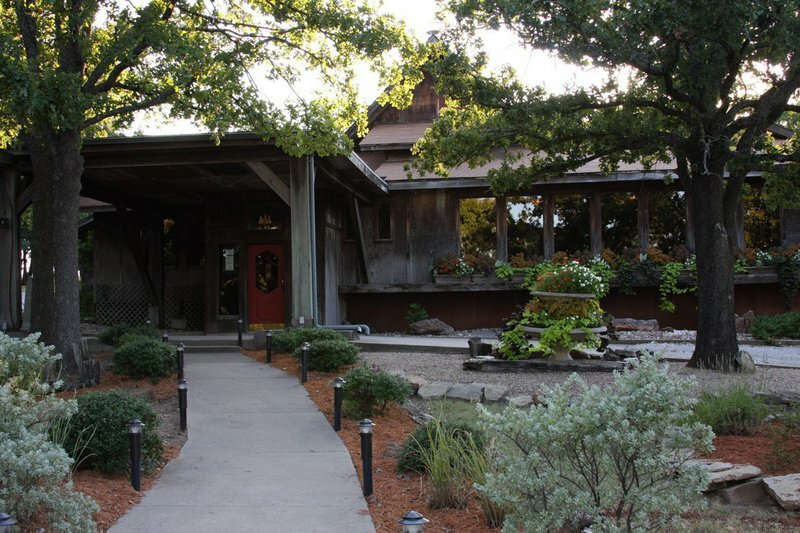 Step through the wooded parking area into the secluded restaurant and be seated at a private table in a quiet dining room. Start your evening with an appetizer from the menu that is packed with traditional items expertly prepared with quality ingredients. Popular starters include the crab and shrimp spring rolls served with cherry mustard sauce and the fried green tomatoes topped with lump crab meat. Entrees begin with a Fireside salad bowl and bread baked on site. 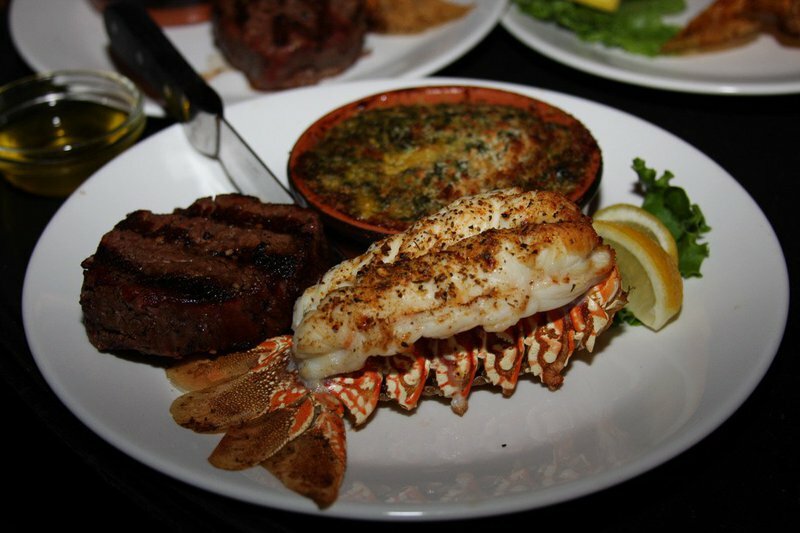 Menu items range from a simple steak to an elegant cold water lobster tail. Healthy appetites order both, as a lobster tail can be added to any steak order. The most popular steaks at Fireside are the prime rib and the steak Fireside, a 12-ounce strip served on a bed of sauteed onions and topped with sauteed mushrooms and peppercorn sauce. Hickory-grilled meats are popular at Fireside, as well. Enjoy pork chops, a shrimp kabob, salmon with a teriyaki glaze or catfish spiced with Cajun seasoning. Everything at Fireside is prepared with fresh ingredients and made to order. 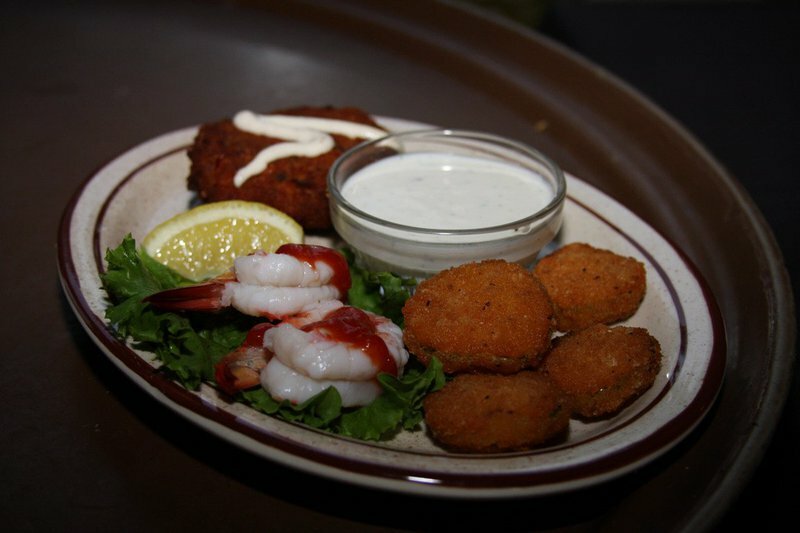 Entrees come with mouthwatering sides like potato casserole, a baked potato or steamed vegetables. 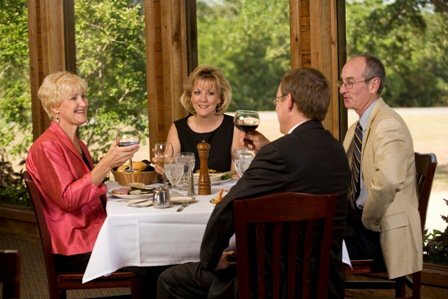 Located in close proximity to Lake Murray, Fireside Dining is the ideal location for unwinding after a long day on the water. 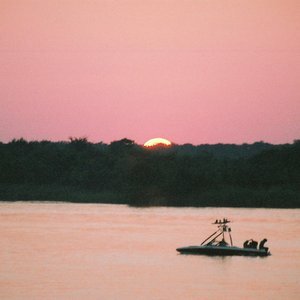 Located 7 miles south of Ardmore off Exit 24 on I-35.